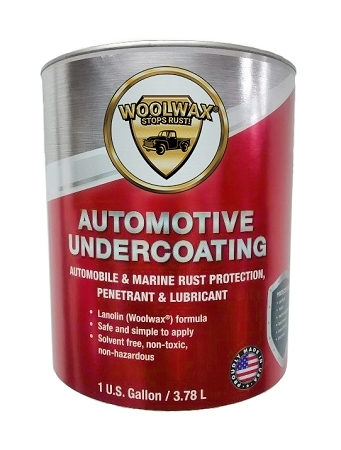 Woolwax® Undercoating Kit #2 (TWO gallon kit). 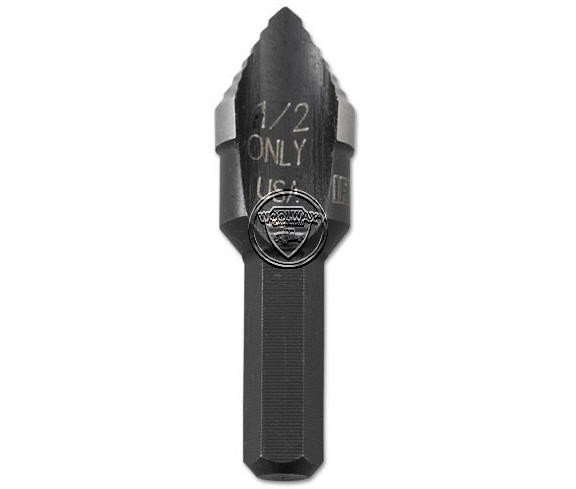 Upgrade available to PRO Gun & extension wands. Includes everything in picture above. 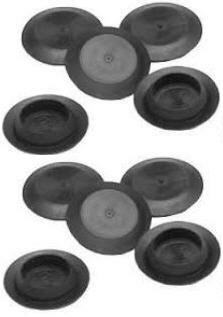 (10) 1/2" plastic hole plugs. 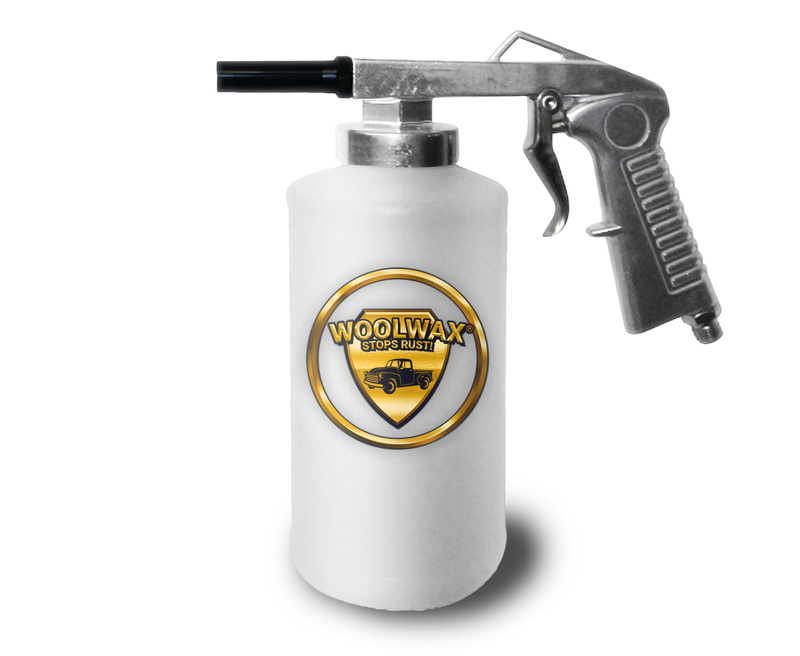 A mid size SUV (like a Ford Escape) will take about 3/4 gallon Woolwax® to do a good job. 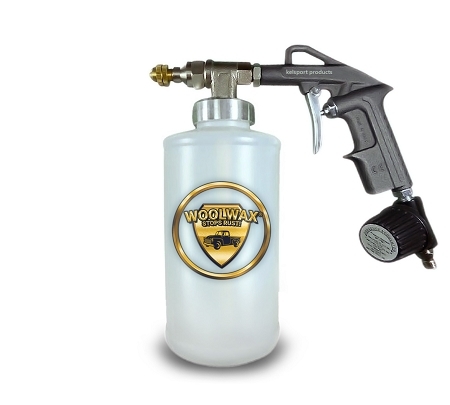 Any pickup truck will take every bit of 1 to 1 1/4 gallons to undercoat. 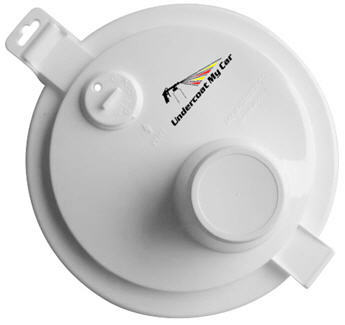 If you need more than (5) gallons you can add an extra five gallon pail in the options section. 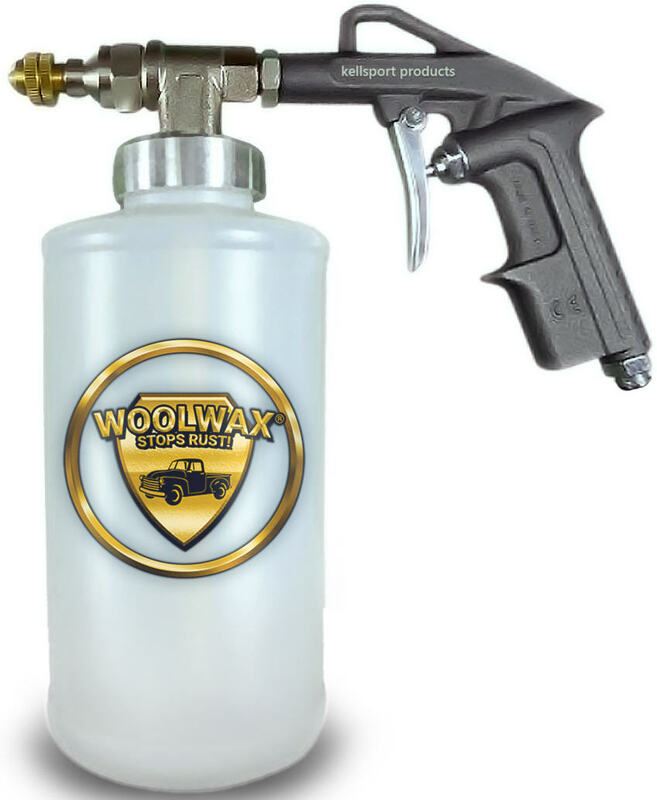 Note: The "Standard" gun that is included with the kits works extremely well with Woolwax. However there are no extension wands for the "Standard" gun. It is for people that just want to coat the undercarriage. You must upgrade to the "PRO" gun if you need extension wands to get inside the doors, frame rails, rocker panels, etc. 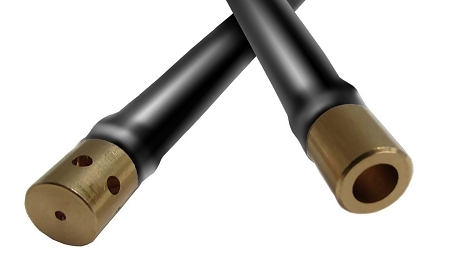 The optional extension wands will only fit the Pro Gun.